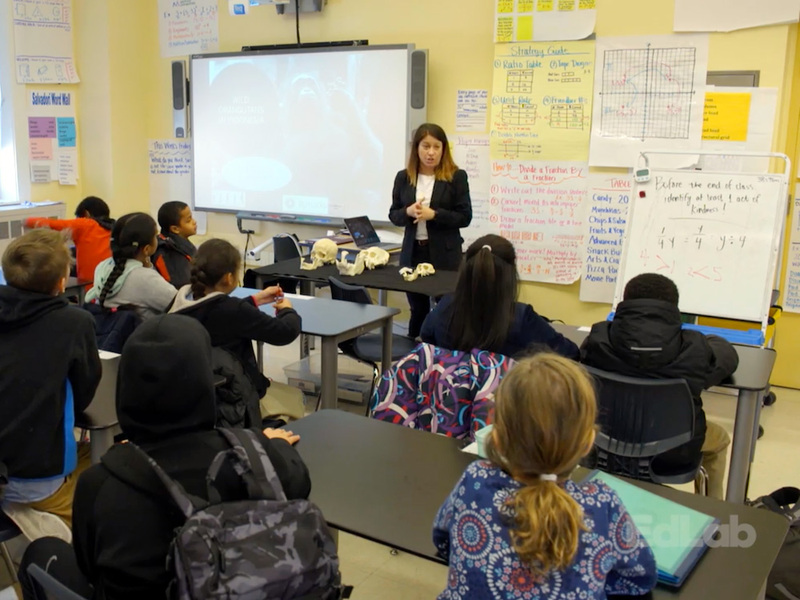 Dr. Erin Vogel is a four-time Leakey Foundation grant recipient who has shared her research with over 250 students through The Leakey Foundation’s classroom visit program. How do trauma, poverty, and racial discrimination influence our health? What about our evolutionary history causes our bodies to respond in this way? 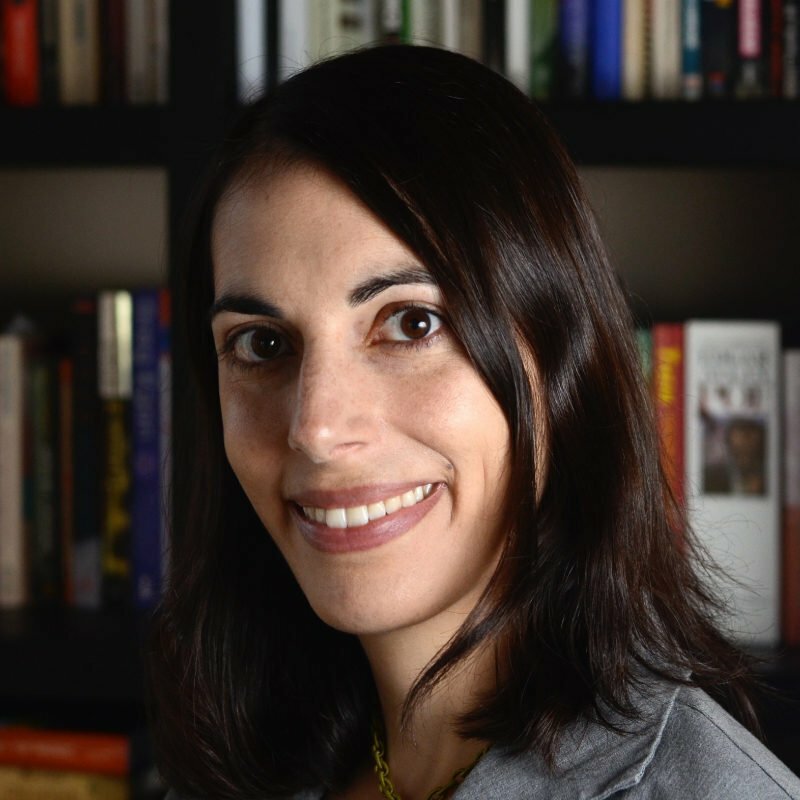 Biological anthropologist Zaneta Thayer explores the biological mechanisms through which early life stress influences biology and health later on. This lecture took place at the American Museum of Natural History on April 5, 2017. The Survival Symposium Videos Are Now Online! 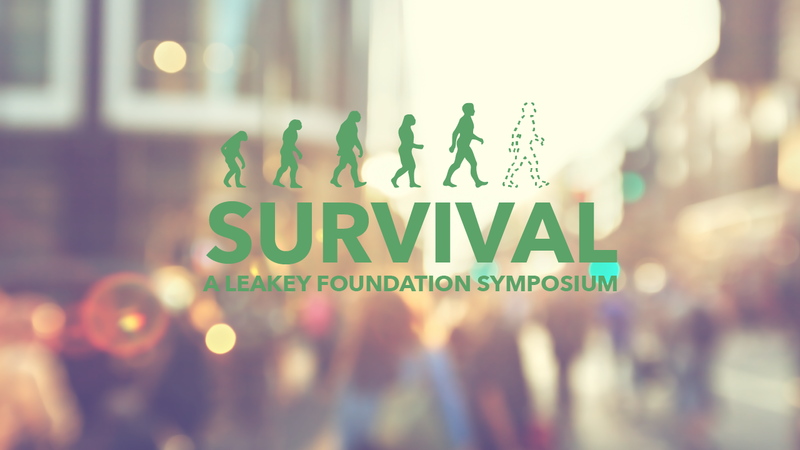 In September 2016 The Leakey Foundation brought together seven world-renowned speakers and researchers for a series of short talks focusing on evolution and the challenges of building a better, safer and more survivable future. 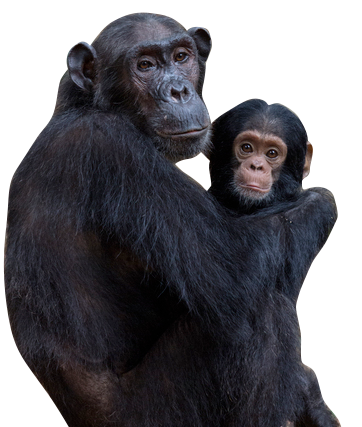 Check out the video from our March 2016 Being Human event featuring Tania Lombrozo: The Primates Who Tell Stories.